Hannah Penn, mezzo-soprano, enjoys a diverse career as a performer of opera, oratorio, and recital literature. Frequently praised for her musicality and the timbre of her voice, Ms. Penn has sung more than twenty operatic roles with Glimmerglass Opera, Florida Grand Opera, Portland Opera, Tacoma Opera, and other companies. 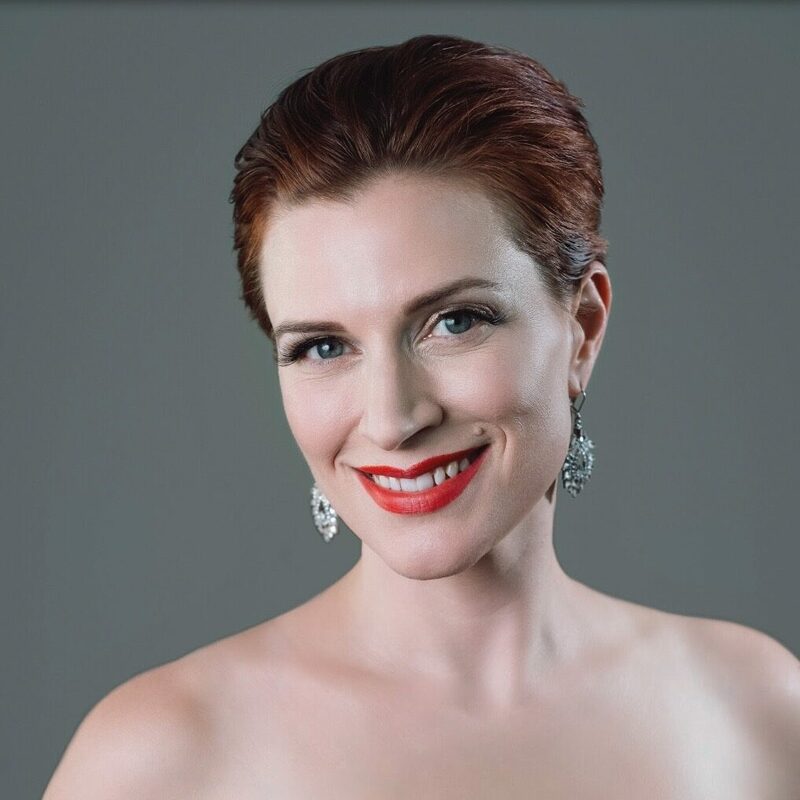 As a past member of Portland Opera’s studio artist program, Ms. Penn sang the roles of Diana (La Calisto), Thisbe (La Cenerentola), Mercedes (Carmen), Flora (La Traviata), and Nancy (Albert Herring). She also sang her first Carmen with Portland Opera, which garnered critical acclaim and resulted in a chance to reprise the role following season with the Teatro National Sucre in Quito, Ecuador. Ms. Penn has since returned to Portland Opera many times as a guest artist, most notably as Julie in Show Boat and L’enfant in Ravel’s L’enfant et les sortilèges. A strong proponent of new works, Ms. Penn has performed in the American premiere tours of John Adam’s El Niño and Sven-David Sandstrom’s High Mass, and has been involved in the American premiers of several operas, including Anthony Davis’ Wakonda’s Dream, Richard Rodney Bennett’s The Mines of Sulphur, and David Carlson’s Anna Karenina. Ms. Penn also enjoys a full concert schedule, having been featured with orchestras around the country, including several appearances with the Oregon Symphony, the Portland Baroque Orchestra, the Sunriver Music Festival, the Florida Philharmonic, and the Seattle Baroque.